AP-Congress plunged the nation into a partial government shutdown Tuesday as a long-running dispute over President Barack Obama’s health care law stalled a temporary funding bill, forcing about 800,000 federal workers off the job and suspending most non-essential federal programs and services. Agencies like NASA and the Environmental Protection Agency will be all but shuttered. People classified as essential government employees — such as air traffic controllers, Border Patrol agents and most food inspectors — will continue to work. The White House was operating with a skeletal staff, including household workers taking care of the first family’s residence and presidential aides working in the West Wing. A groundskeeper working outside Tuesday morning at daybreak said he was doing the job normally handled by four workers. The military will be paid under legislation freshly signed by Obama, but paychecks for other federal workers will be withheld until the impasse is broken. Federal workers were told to report to their jobs for a half-day but to perform only shutdown tasks like changing email greetings and closing down agencies’ Internet sites. It wasn‘t clear how long the standoff would last, but it appeared that Obama and Reid had the upper hand. 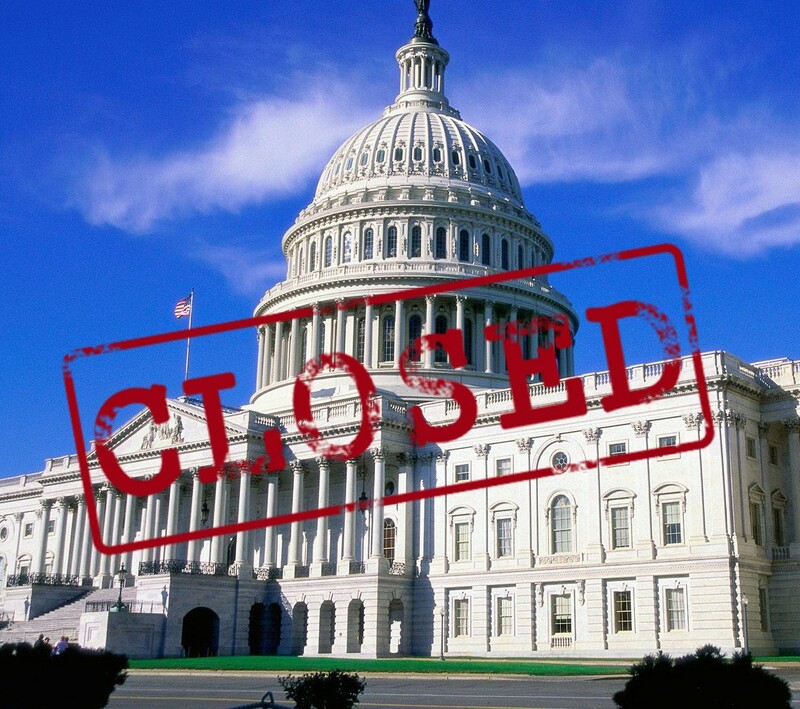 The order directing federal agencies to “execute plans for an orderly shutdown due to the absence of appropriations” was issued by White House Budget Director Sylvia Burwell shortly before midnight Monday. Defense Secretary Chuck Hagel said Tuesday that Pentagon lawyers are trying to determine ways for some of the Defense Department‘ s 400,000 furloughed civilians to continue working. The underlying spending bill would fund the government through Nov. 15 if the Senate gets its way or until Dec. 15 if the House does.